At Bobrow, you can be sure that your products are freshest and treated with the utmost care until they are delivered to your store. 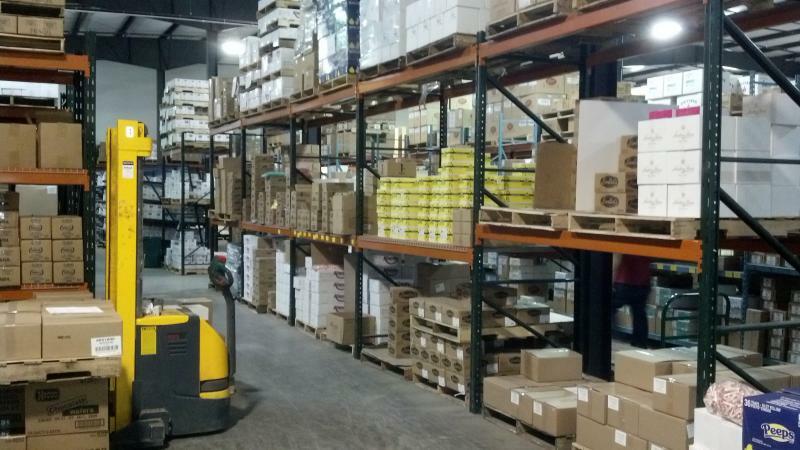 We partner with the finest carriers as well as personally transport products direct from manufactuerer's warehouses to ensure the fresheness and perfection of all the products we sell to you! We pride ourselves by working in a very clean, well maintained environment. Our products are treated with the utmost care by our professional, knoweledgeable staff while being housed in our temperature controlled warehouse allowing us to be certain that the products you offer to your customers are the very best they can be! 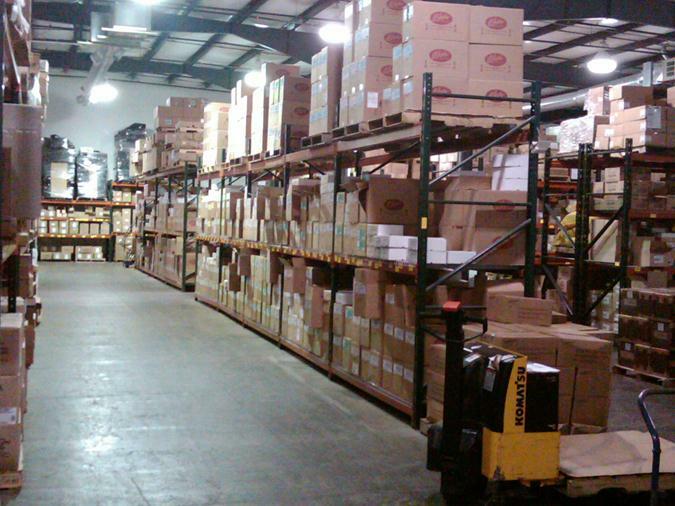 Our Warehouse . . .
We welcome visitors to our newly renovated showroom to pick up product or a new catalog. 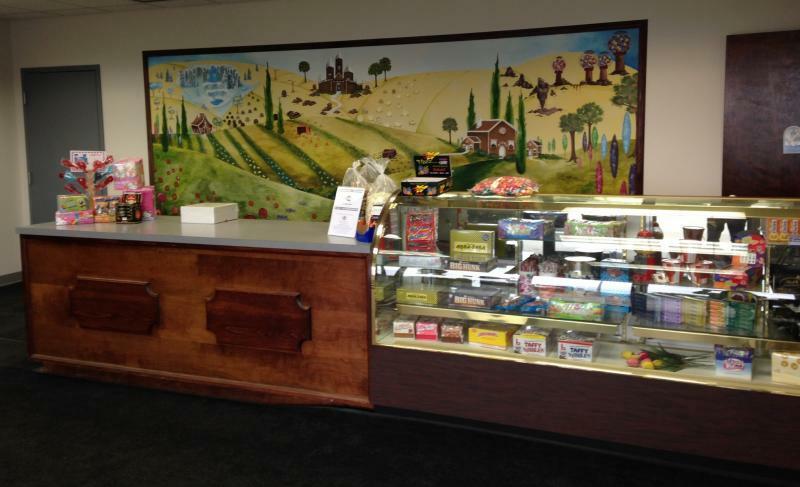 Come on in and see all the new and seasonal products we have on display!